My name is Cat Lockman, and my first trip to Africa was earlier this year in January. I visited Kenya, staying on-site at Lwala Community Alliance’s facility in the very rural North Kamagambo area, in Migori county. It wasn’t the first time in my professional role that I’d visited rural communities or local nonprofit groups, but it was definitely the most memorable for me – both personally and professionally. While there, I piloted the first steps of a new partnership with Watsi, a unique crowd-sourcing funding model. Piloting this program was one of the first projects in my new role at Lwala Community Alliance, where I serve as the Director of Partnerships and Communication. Keep in mind that most of my career time is spent in Washington D.C., New York and other places that people in the international development field gather to talk program design and impact evaluation. In this field of work, it’s how we know we’re doing a good job. 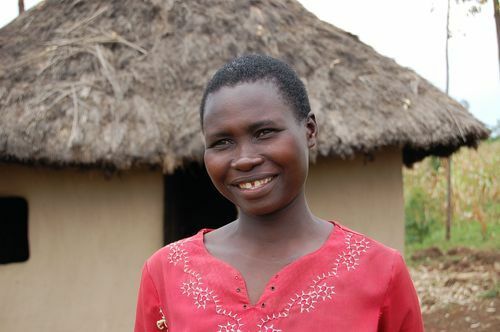 By contrast, in the village of Lwala, I spent a good deal of my time visiting local women in the community in their modest homes – like Alice’s home, pictured above in this photo behind her. 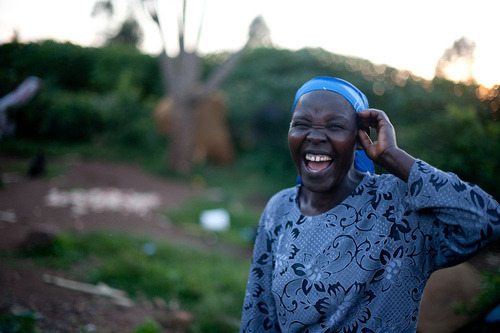 Through those visits, women shared their perspectives on what program impact means to them as I gathered their personal stories to launch the Watsi program. First, I felt very odd and somewhat uncomfortable dropping in on women during really busy days without an invitation and asking them to talk about their personal stories. This felt a lot more personal than writing a needs assessment section on a proposal. 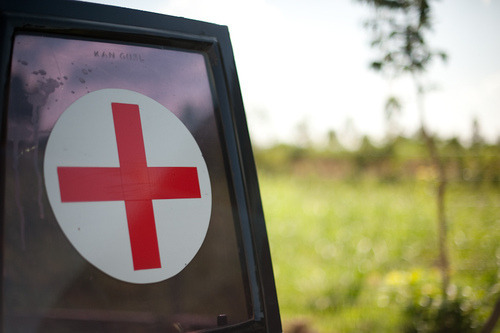 I walked around the village and outlaying areas with one or two of Lwala’s community health workers. The local community is quite rural, about an hour from a main, paved road — and made up of small farms, dirt roads and paths. We’d approach a family’s home, call out a greeting, and pop right in to family courtyards busy with children and animals, food prep and dishwashing operations. Everyone was occupied with chores, and every single woman whom we approached stopped what she was doing to invite us in for a visit. Am I this welcoming in my own home to neighbors who stop by unannounced? 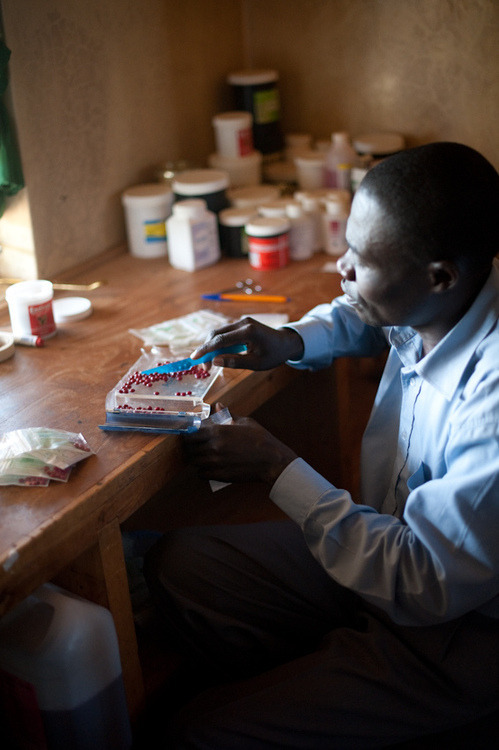 With Lwala’s community health care workers translating, we explained the Watsi program. 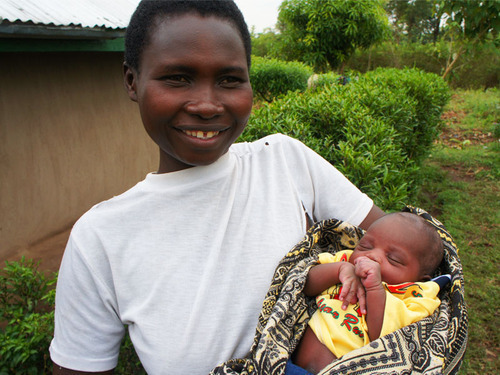 We wanted to feature profiles of local women enrolled in our maternal health program who were receiving home outreach visits during their pregnancy, and who planned to deliver their babies at Lwala’s community hospital. These are the core program elements of Lwala Community Alliance’s incredible program that’s helped over 90% of local women deliver babies with a skilled birth attendent — a big change in an area were that’s typically on 30-35%. Through conversation, women like Alice shared personal stories. She’s 33 and having her 4th baby. 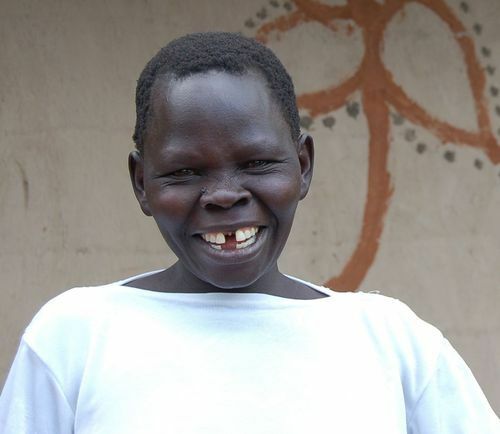 Monthly visits from Lwala’s community health care workers have helped her stay strong and positive. Our outreach workers have taught her about good nutrition and encouraged her to prioritize her own health so she it fit to care for herself and her family. They’ve motivated her to take time for the sometimes long walk to and waits for pre-natal appointments. And with visual aids and sometimes even videos (courtesy of donated iPads) – they’ve taught her about the health warning signs that mean she should immediately come to the hospital. Alice has a birth plan for her baby, and talked through the list of items she’s preparing for the birth of her child, and about her approach to saving small bits of money over the course of her pregnancy. Honestly, I was so touched by Alice and other women’s personal stories, that I felt too small to translate what they were telling me into the mental logic frames for program evaluation that I typically think in. I didn’t know how to rate “feels hopeful about the future” or “thinks dreams are possible”. I had no idea that was part of our maternal health program. 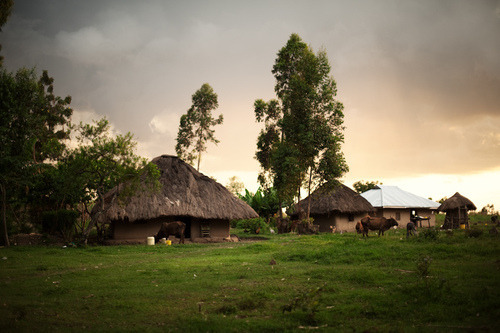 The professional message I have to share is that Lwala Community Alliance is successfully wrapping up the Watsi pilot program, with plans underway to expand it. My personal message is that the gracious women I visited help me see impact in a different way. This quote touched my heart with compassion, and helped me appreciate the un-measurable impact of the maternal health program in Lwala: “They cared about me”. I won’t be setting aside my logic frames, but my passion for the work became much brighter. And I’m grateful for the gracious women who ignited my passion for the work of the Lwala Community Alliance team by kindly sharing their own stories with me. I feel very honored to help deliver more than babies — we’re delivering hope.